WASHINGTON (WLS) -- The White House posted an official Christmas message from the First Family to their official YouTube channel on Friday. 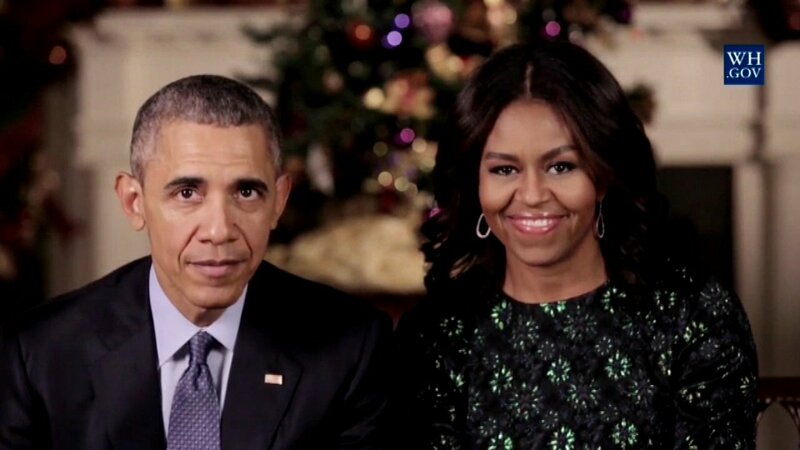 Next Christmas will be the Obamas' last in the White House. The family is currently vacationing in Hawaii, where the president spent much of his childhood and where his sister lives. Obama spent Christmas Eve placing telephone calls to U.S. service members from each branch of the military who are stationed around the world, the White House said. Obama thanked the troops and their families for serving and sacrificing for the country. Obama planned to deliver a personal thank you troops stationed at a Marine Corps Base in Hawaii later Friday, continuing an annual tradition.